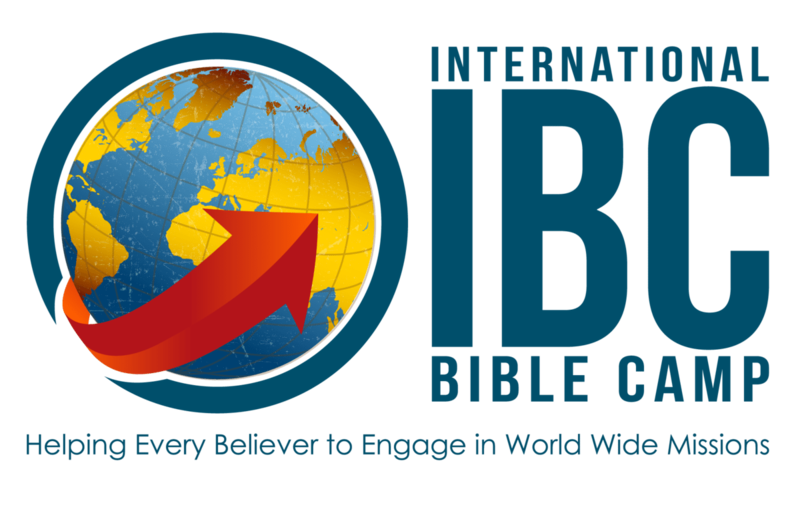 The International Bible Camp is a ministry devoted to short-term missions efforts. Our vision is to reach teenaged kids in the third world with the gospel of the Lord Jesus Christ. We endeavor to do this by hosting effective, and evangelistic teen camps in third world countries. In order to accomplish this, we engage college and career aged people from “sending” churches who are passionate and active in short-term missions efforts. These volunteers will be trained to step in as camp counselors who will participate in structured activities such as small group teaching, witnessing, games, singing, and much more-all while working alongside veteran missionaries and local interpreters for the duration of the camp event. The International Bible Camp provides the necessary experience and infrastructure needed to facilitate short term missions efforts in the third world setting to be effective and fruitful both for the kids as well as for the short term missions volunteers. If you are interested in taking an active part in Bible believing missions efforts, with guidance from veteran, third world missions experience, your participation will not only make these camps possible, but will stand to greatly strengthen your personal walk with the Lord as well as your overall understanding of world wide missions.